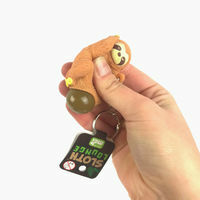 Pooping Sloth Keyring | Squeeze and laugh your worries away! Squeeze and laugh your worries away! Available in two great colours! As you grab your keys, you'll laugh at your new Pooping Sloth Keychain! 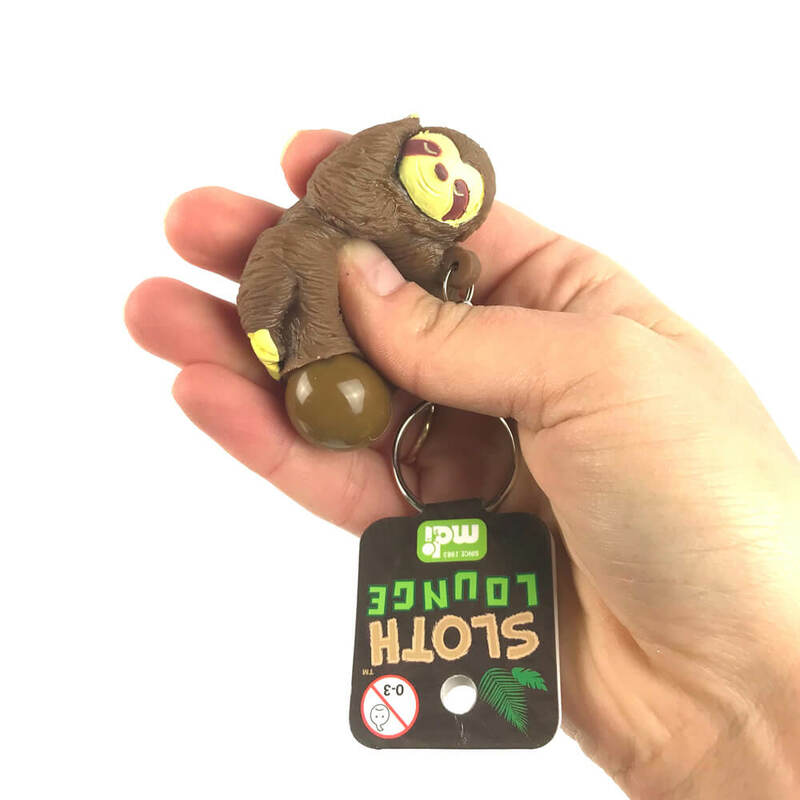 Sloths only poop once a week, so it's always a special occasion when the time comes. 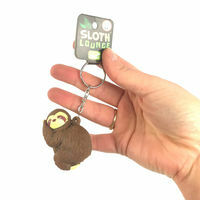 Give your sloth a squeeze to relieve some pressure after a hard day. They're cute, funny and a little bit weird, the perfect novelty gag gift for any slothful friend! Available in two colours - light and dark brown (chosen at random). Please note: If you have a particular colour preference, please make a note in your order comments and we'll do our best to fulfill your request based on availability.